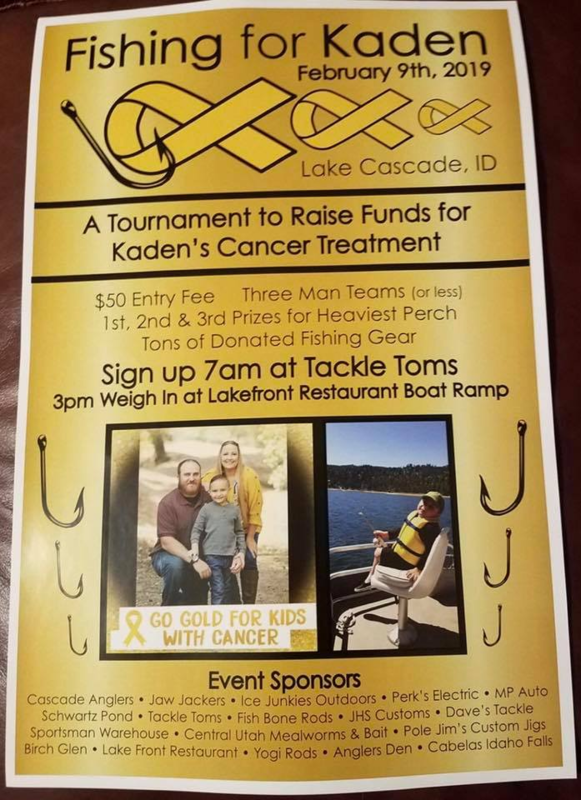 Join us for a fishing tournament to raise funds for Kaden’s cancer treatment. 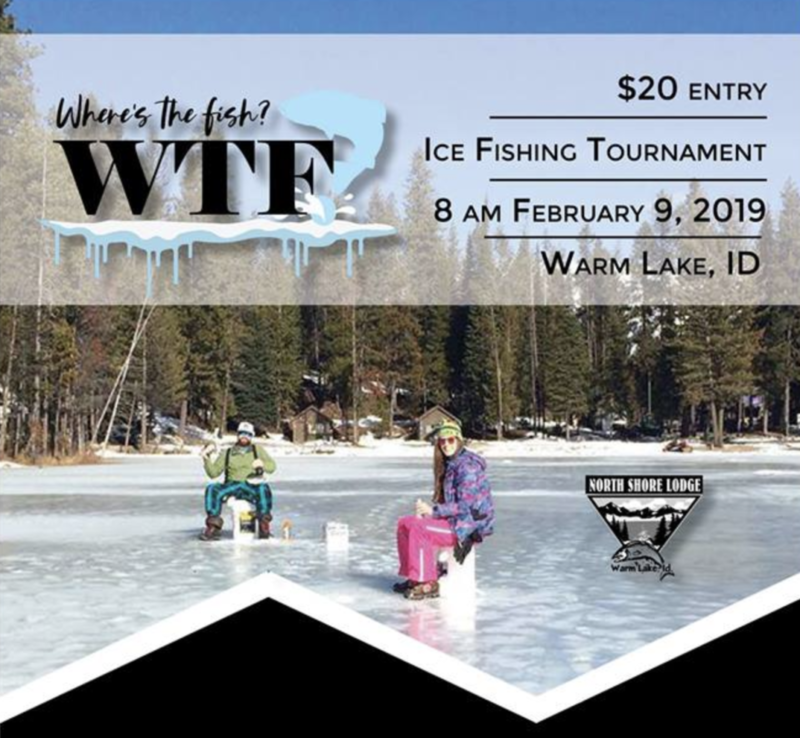 Cascade Anglers, Jaw Jackers, Ice Junkies Outdoors, Perk’s Electric, MP Auto, Schwartz Pond, Tackle Toms, Fish Bone Rods, JHS Customs, Dave’s Tackle, Sportsman Warehouse, Central Utah Mealworms & Bait, Pole Jim’s Custom Jigs, Birch Glen, Lake Front Restaurant, Yogi Rods, Angler’s Den, Cabela’s Idaho Falls. Full schedule and tons of info on the official site. The Cascade Medical Center Auxiliary is hosting a Holiday Bazaar at The Ashley Inn from 9:30 AM to 4:30 PM on November 17th. 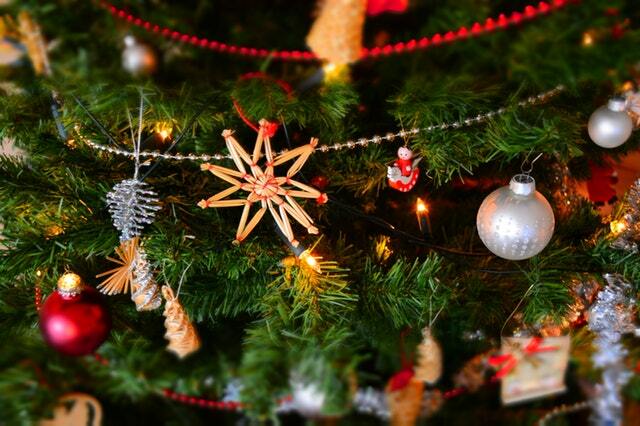 Come check out this fun holiday event featuring goods from local Idaho crafters and artists! 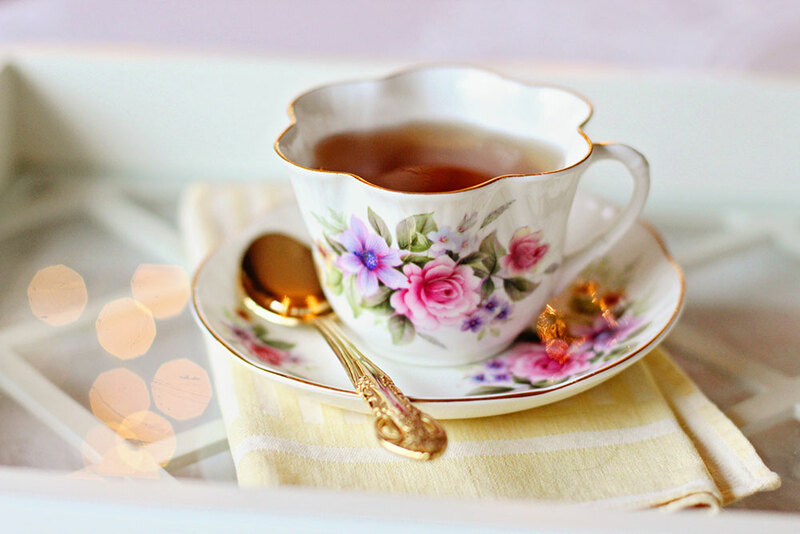 Holiday Tea Party, Saturday, Nov 17th, 1:30 pm at the Ashley Inn. Call(208)382-5621 #1 (Reservations Required.) $20. Come join us for the Holiday Afternoon Tea hosted by Cascade Medical Center Auxiliary at The Ashley Inn. The tea sandwiches are petite, the savory and sweets are delicious, and every year there are new items to delight you. The Cascade Medical Center Auxiliary will be sponsoring, preparing and serving the tea. 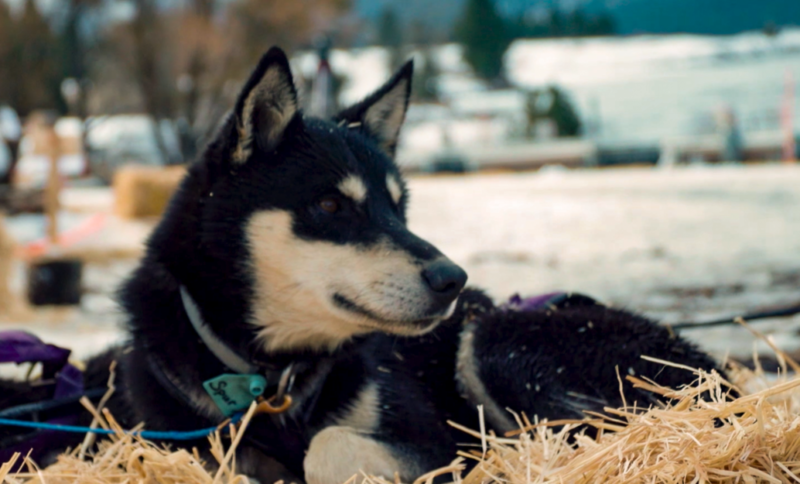 They are raising funds for new equipment at the Cascade Medical Center and a scholarship for Cascade High School students going into the medical, dental or veterinary field. Sept. 22, 2018 from 11 a.m. to 4:00 p.m. 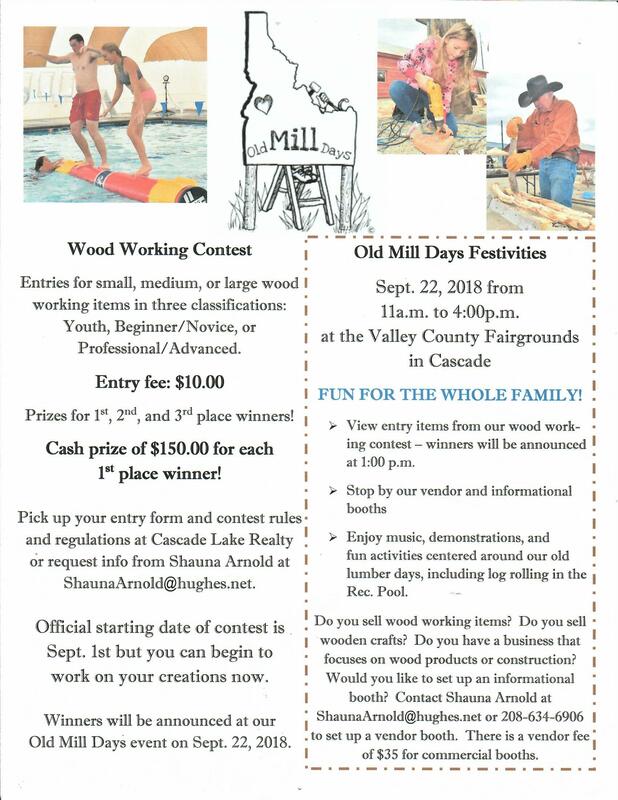 The Valley County Fair and Rodeo takes place during the first full week in August. 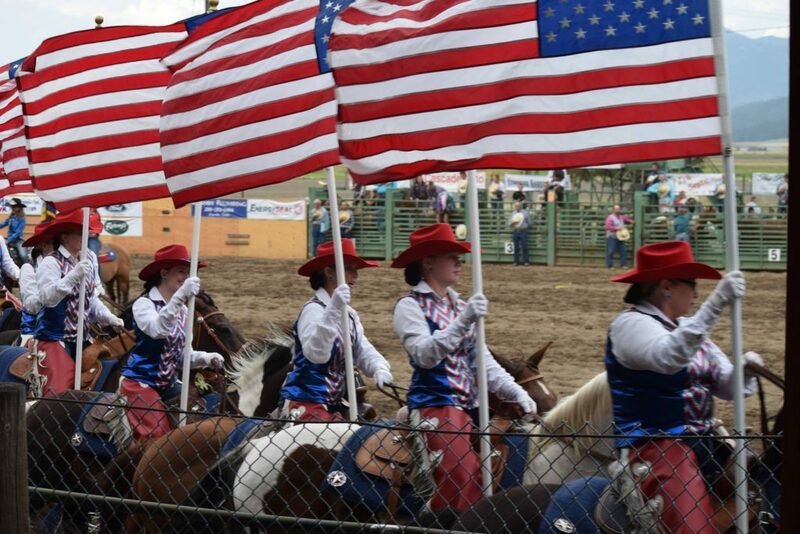 The Fair and Rodeo features events, vendors, live music, and the Buckaroo Breakfast. This is an ICA sponsored Rodeo. For more information, you can follow the event on Facebook here or stay updated by checking in on our website here. Join the fun at Hog Wild hosted at The Big Red Barn, 342 Cabarton Rd. in Cascade on October 13th, 2018. 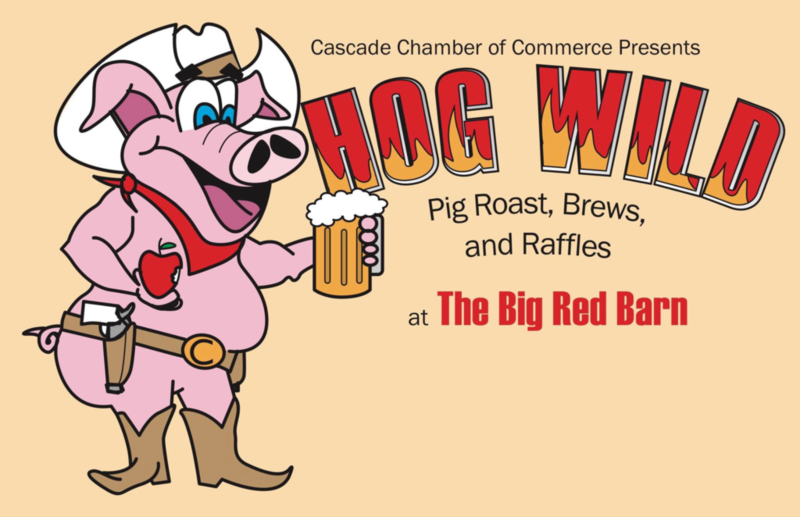 There will be live music, raffles, brews and a pig roast! 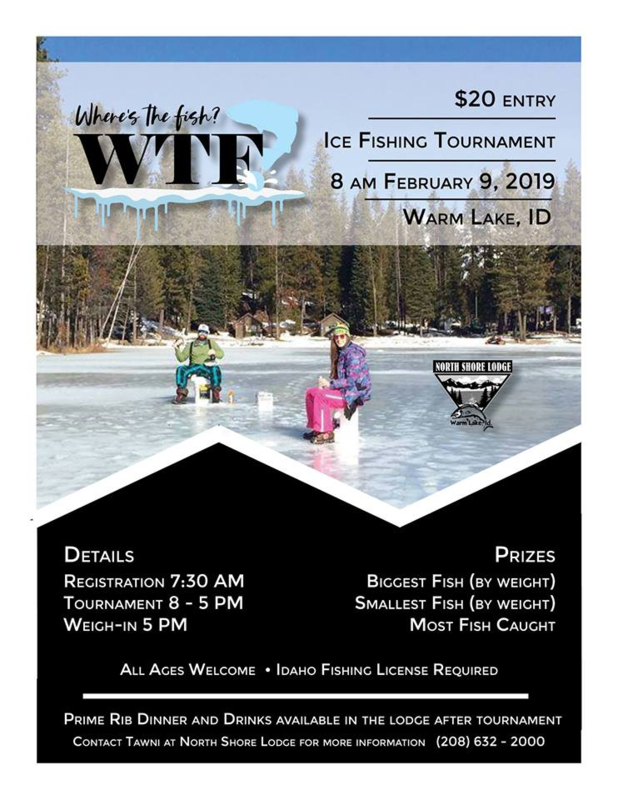 Proceeds go towards Thunder Mountain Days so come on out and support the Cascade Chamber of Commerce and our great community! Tickets will be available at the door. 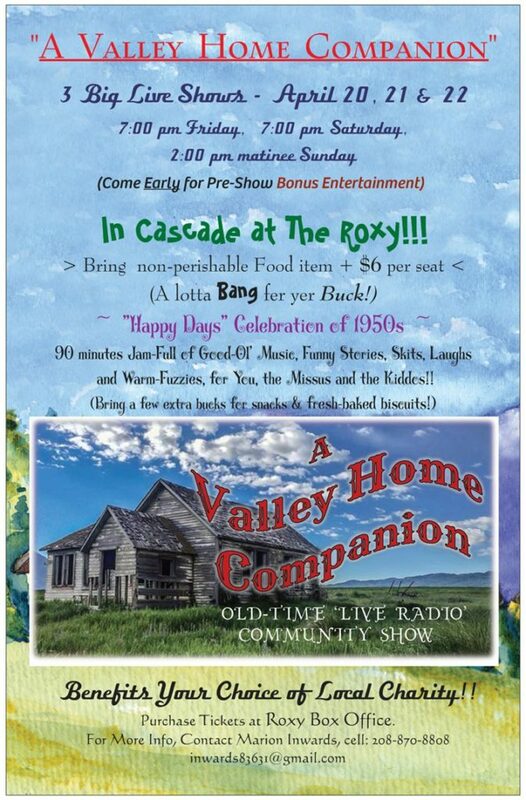 A Valley Home Companion is an old-time “live radio” community show. Three big live shows will be taking place this year on April 20th, 21st, and 22nd in Cascade at the Roxy Theater. The theme this year is “Happy Days”, a celebration of the 1950’s. The shows will feature 90 minutes jam-full of Good-Ol music, funny stories, skits, laughs, and warm-fuzzies for you, the missus, and the kiddos! Come early for pre-show entertainment! Bring a non-perishable food item and $6 per seat. 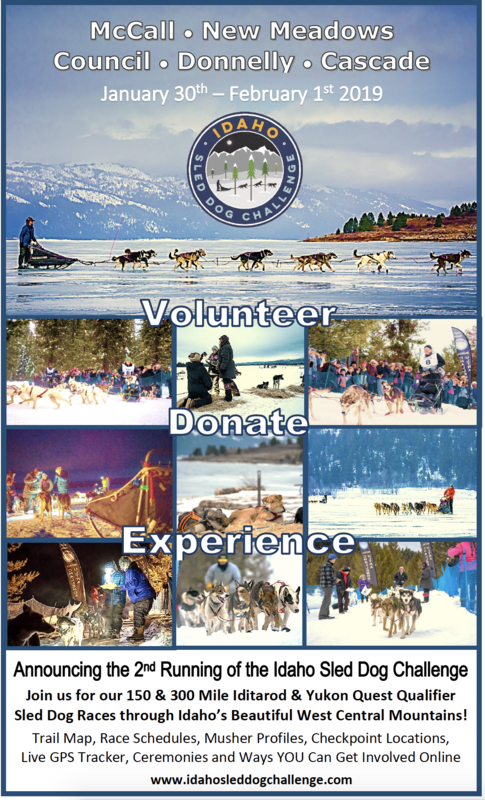 Profits benefit your choice of local charity! Purchase tickets at Roxy Box office.